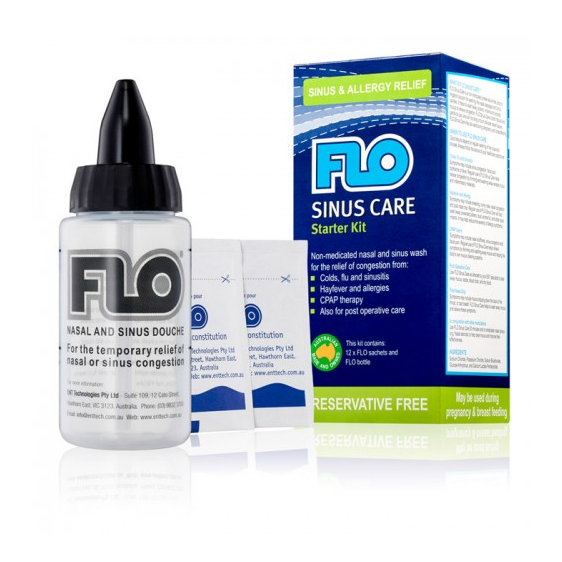 FLO nasal sinus irrigation system provides everything that allergy sufferers and those that suffer with post nasal drip need to keep the sinuses clear by thinning the mucous and allowing to pass very easily. 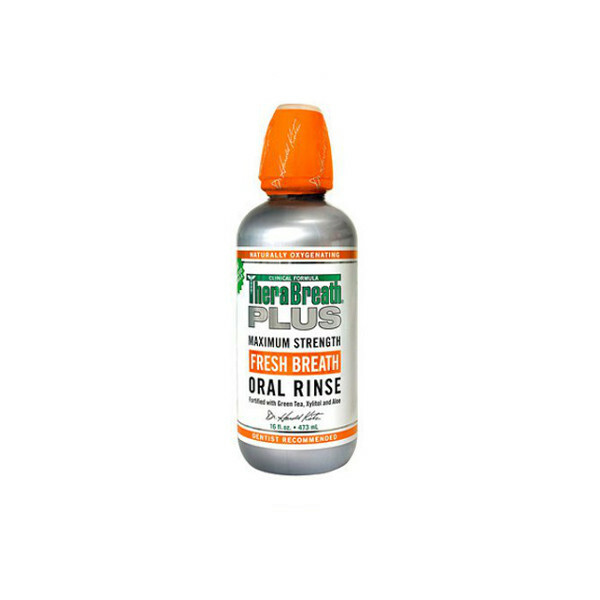 FLO Sinus Care is a non-medicated, preservative-free, isotonic irrigation solution for washing the nasal passages and sinus cavities. 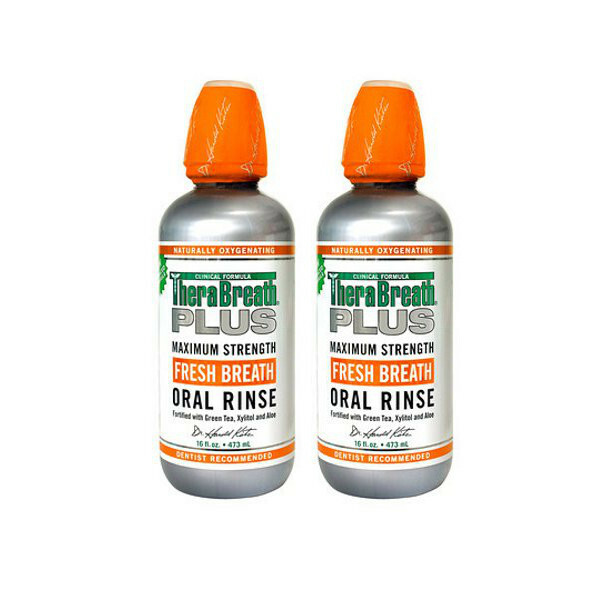 Mucous in the system provides nutrition for bad breath causing bacteria which can be successfully managed using the FLO nasal sinus irrigation system which thins the mucous in the sinuses allowing it pass very easily. 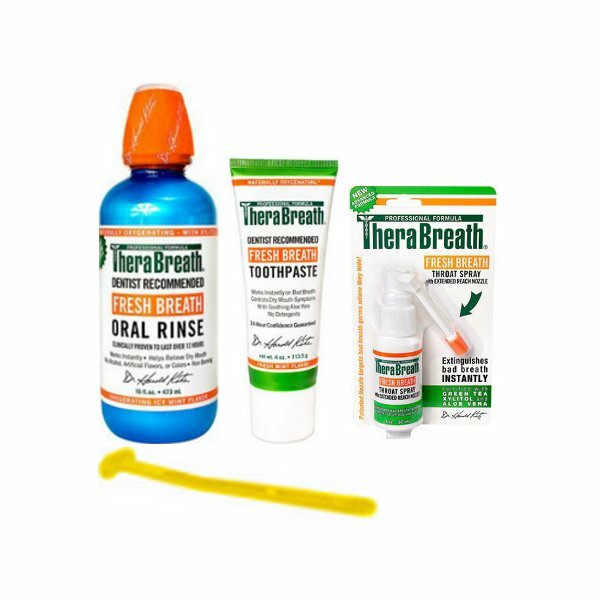 It is thick mucous which gets caught in the throat that needs to be avoided. When a sachet of FLO Sinus Care is reconstituted, it produces a solution which closely resembles the body’s own extra cellular fluid, so it’s natural and gentle to use. Mix 1 sachet in the irrigation bottle provided. Shake well until the mixture is completely dissolved. Place the end of the irrigation bottle into one nostril. 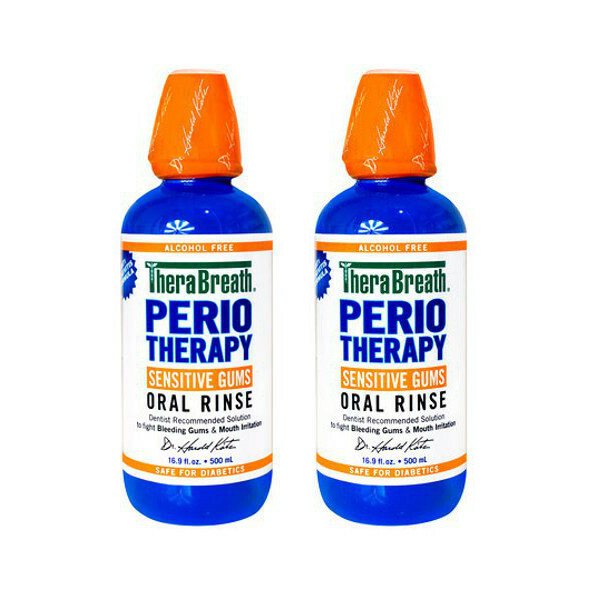 Squeeze the bottle to allow the solution to flow into the sinus until you feel the solution coming out of the other nostril. Repeat in the second nostril and allow all fluid to pass. (It is not necessary to use an entire bottle for each use) Store in a cool dry place.